UK property prices have grown by 5.1 percent over the past year, showing that the real estate market has experienced a summer revival - and Manchester property is at the forefront of the growth. 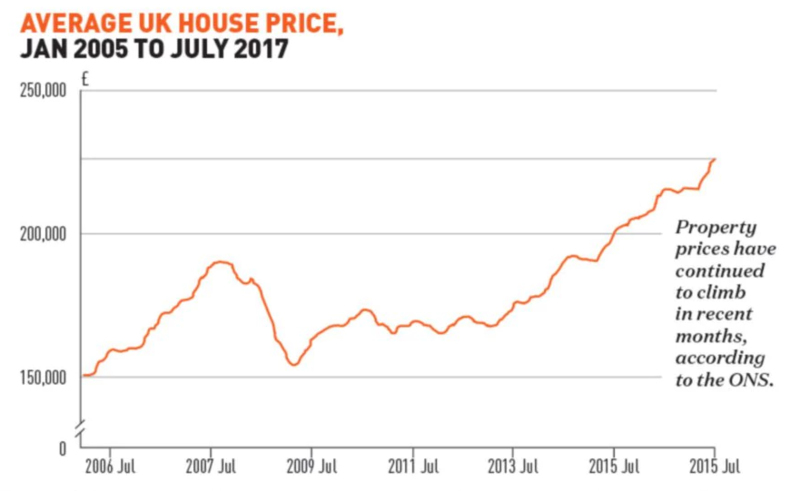 July’s house prices reached an average of £226,000, £11,000 higher than the same time last year and £2000 higher than June. Earlier this year the annual property growth had slowed to 3.8 percent, the lowest rate since October 2013, causing consternation among buyers. The latest growth has been driven by prices outside of London, figures showed. The East Midlands experienced the highest annual growth, with prices growing by 7.5 percent in the year to July this year. The East Midlands was followed by the East at 7.1 percent and the South West, which experienced 7 percent growth. The lowest growth was found in London property, where prices increased by just 2.8 percent over the year. However, properties in London remain the most expensive in the country, with an average price of £489,000, followed by the South East at £321,000 and the East of England at £290,000. The lowest average price is still the North East, where the average property is valued at £133,000. Mert added that the shortage of supply, along with low mortgage rates and a low rate of unemployment are driving demand. 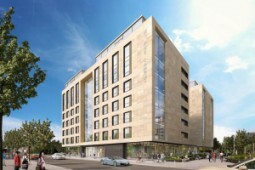 Bury in Manchester has been deemed one of the UK’s hottest property spots, and Salford property has also hit a high as the growing Manchester prices affect neighbouring areas. Investment has hit a high over the past few months as lifestyle and investment buyers shift their focus from the capital to the north. The average house prices went up by 6.4 percent across Manchester, with Bury and Salford experiencing the most significant growth. The average Bury property increased in value by 13.1 percent over the past year, rising from £150,000 to £170,000 - the sixth biggest house price rise in the UK. The price rises follow the fortunes of the local area, which has seen a rise in the number of new restaurants, bars and shops, along with improved infrastructure. This is attracting young professionals seeking somewhere outside of overpriced London. 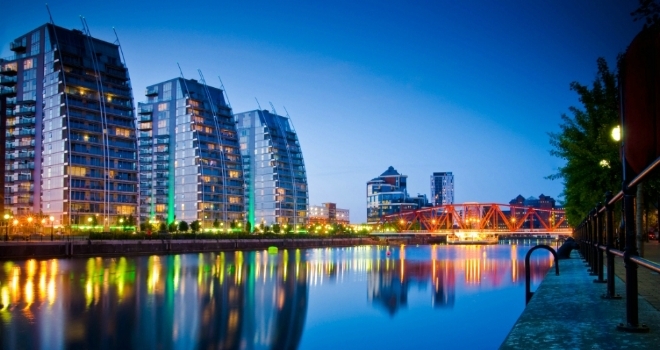 Salford is also benefitting from the local boom, with house prices hitting an all-time high. 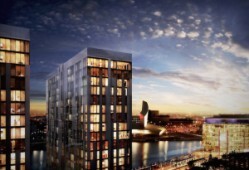 Property in Salford shot up by 8.5 percent over the past year, pushed up by development of the Salford Quays, near the MediaCityUK site, as well as new homes being built on the border with Manchester city centre. The average Salford property now costs £154,000, an increase of more than £12,000 in the past year. Figures show it’s the first time the values in the region have surpassed £150,000.